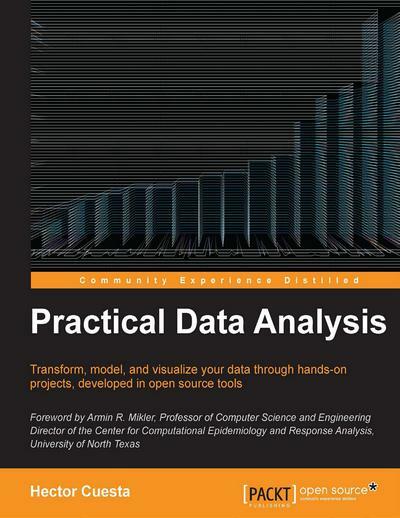 Explores the basic ideas behind statistics, such as populations, samples, the difference between data and information, and most importantly sampling distributions. 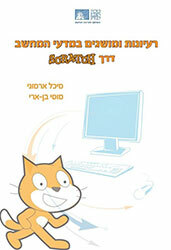 This book will familiarize you with the Scratch visual programming environment, focusing on using Scratch to learn computer science. 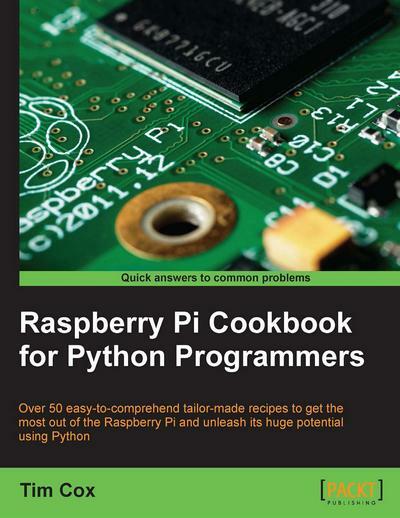 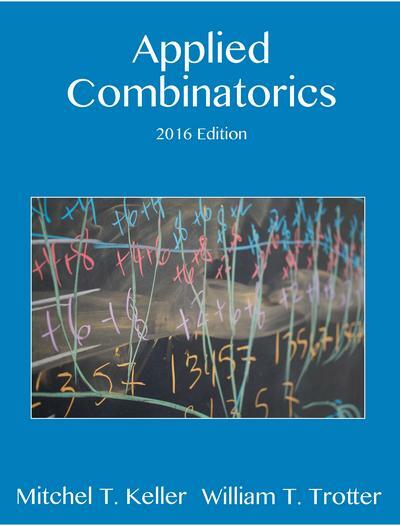 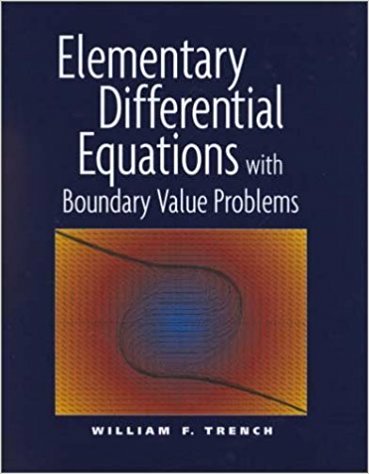 This textbook covers the fundamental enumeration techniques (permutations, combinations, subsets, pigeon hole principle), recursion and mathematical induction, more advanced enumeration techniques, discrete structures, and discrete optimization. 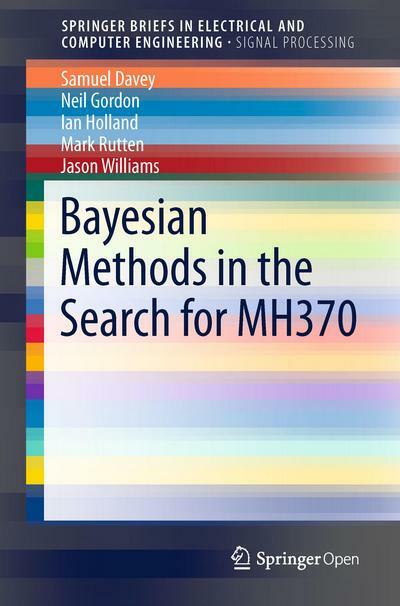 An account of the work of the teams who were part of the MH370 Flight Path Reconstruction group. 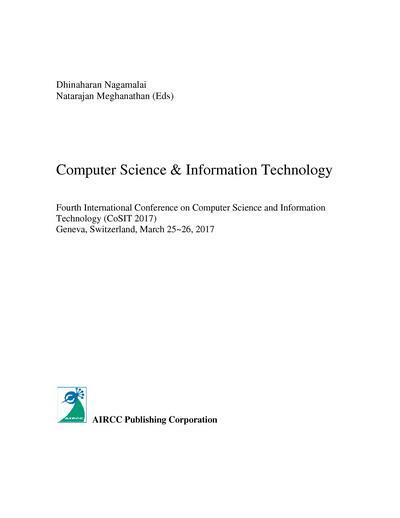 Defence scientists contributed a range of expertise to the search: underwater acoustics, satellite communication systems and statistical data processing. 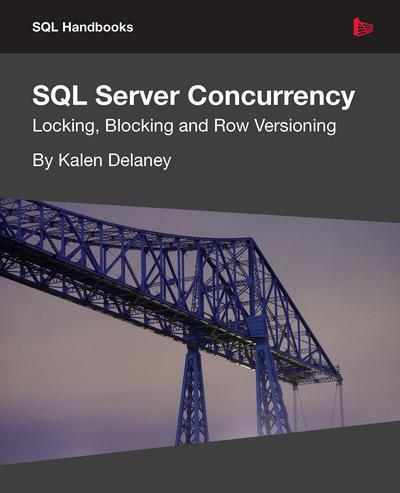 A book for every DBA and developer who want to understand SQL Server concurrency and how to troubleshoot excessive blocking or deadlocking. 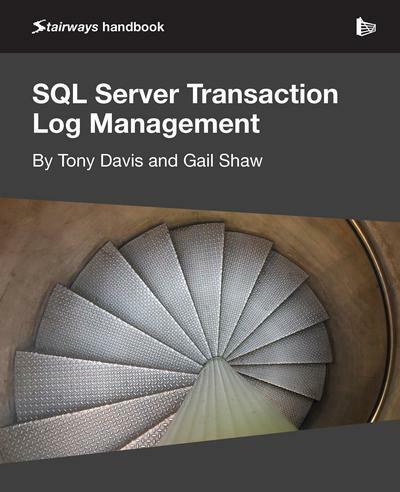 This book offers just the right level of detail so that every DBA can perform all of the most important aspects of transaction log management. 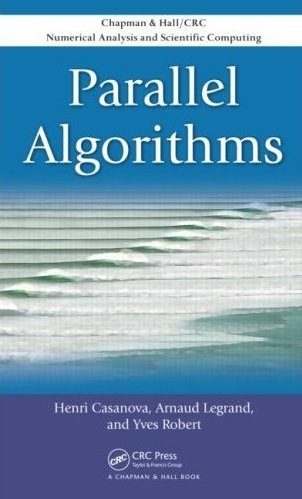 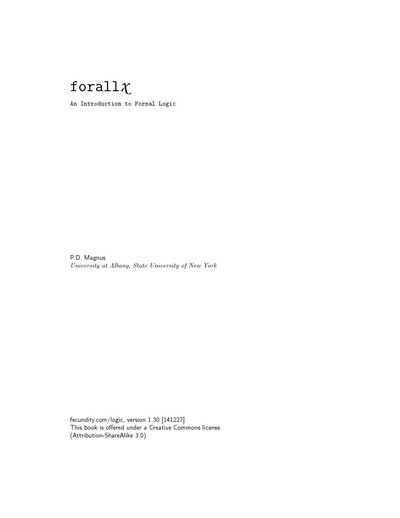 Focusing on algorithms for distributed-memory parallel architectures, this book presents a rigorous yet accessible treatment of theoretical models of parallel computation and parallel algorithm design. 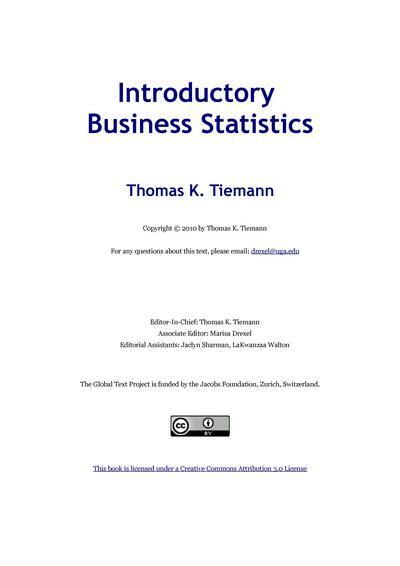 An introductory textbook describing statistical analysis with analysis of variance (ANOVA, including repeated-measures and mixed designs), simple and multiple regression, and analysis of covariance. 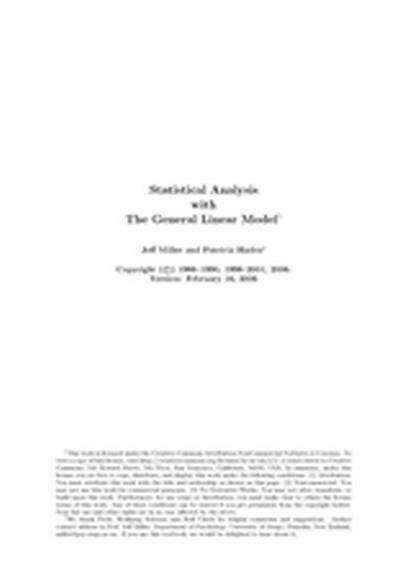 A cohesive presentation of concepts of, and methods for, causal inference. 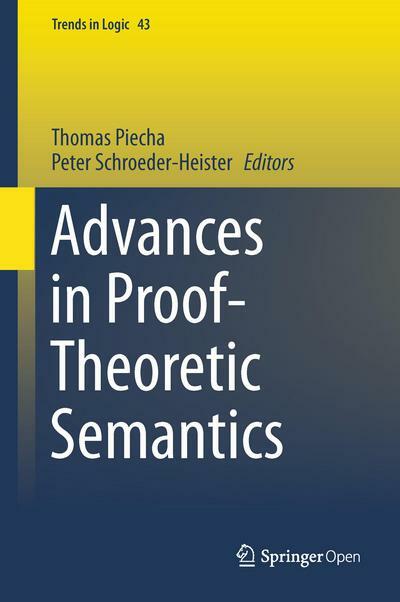 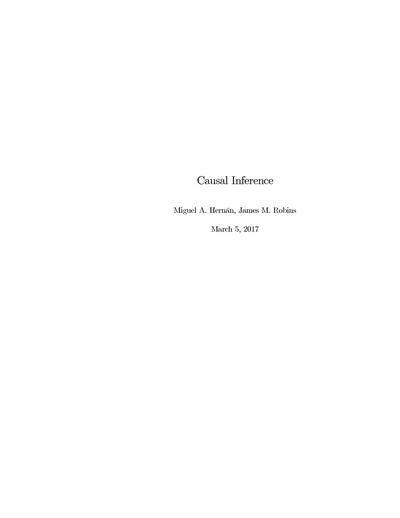 Covers causal inference without models, causal inference with models, and causal inference from complex longitudinal data.